stock image of Prairie dog standing on wooden log and copyspace background. stock image of A crab on the beach, Atlantic ghost crab, Ocypode quadrata. Galveston Island, Texas Gulf Coast, Gulf of Mexico, USA. 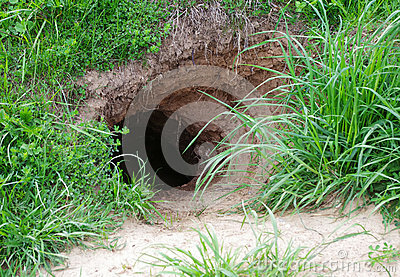 stock image of Scarab to build his burrow.